Following the demotion of Kyle Drabek to AAA Las Vegas, Gregg Zaun joined Jeff Blair on Prime Time Sports this afternoon to discuss the move. 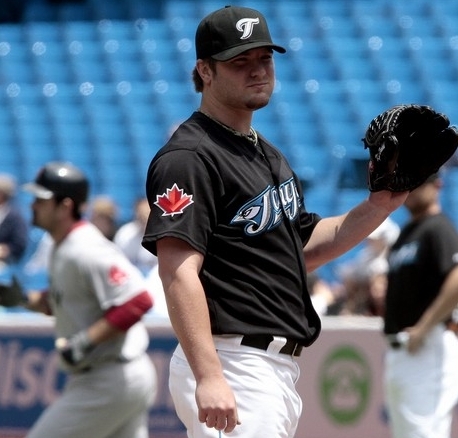 Before I get into the nitty-gritty, I’d like to address why the enigma that is Kyle Drabek has received so much ink in these parts as well as the Blue Jays blogosphere in general. Some may find it to be overkill, but the reason Drabek receives a disproportionate amount of attention is because he was the centrepiece in the Roy Halladay deal. And as we all know, Halladay is the most beloved and important Blue Jay to play in Toronto since Joe Carter. Blue Jays fans take a keen interest in Drabek because of that fact and that is why he is scrutinized more than any other young player on the club. Now, on to Zaunie. 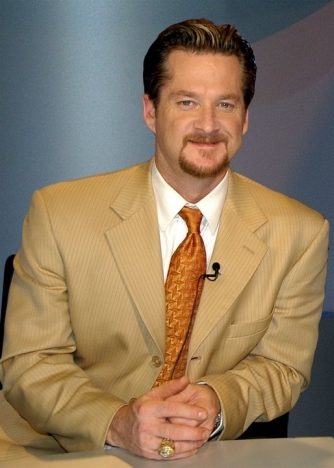 Apart from politics and the myth of lineup protection, I don’t disagree with Gregg Zaun on much. However, on this day the man who lives vicariously through himself came on and said that Kyle Drabek will dominate AAA if he pitches the way he has thus far at the MLB level this season. Because his issues are mechanical as much as mental, Drabek will walk the whole ballpark again and give up even more moonshots in the high altitude of the Pacific Coast League. Zaun, while admittedly in disagreement with the decision to demote Drabek to the minors, was not surprised by the decision. He felt it’s not the physical or mechanical part that needs help, but maturity-wise it is too much for Kyle to handle pitching under pressure in the Show. I agree, but I think he needs help with both. Then immediately Zaun talks about the mechanical issues that Drabek needs to address. What? Regardless, Zaun makes excellent points that I am on-board with in dissecting Kyle’s mechanical flaws. Mechanically, Drabek’s posture is poor and it causes him to spin off the mound towards first base causing the arm to either drag (missing high and to the right) or he overthrows (throwing it into the dirt low and to the left). The same thing happened with Shaun Marcum when Zaun used to catch him during his time in Toronto. Marcum had an affinity for standing tall on the mound and Zaun told him to soften up his back leg and bend his waist/midsection to stay on a straight line towards home plate. This I agree with 100% and I sincerely hope Drabek tries to repeat this type of delivery in Vegas until it becomes part of his muscle-memory. Gregg also thinks the catcher (while not naming names) is positioned in the wrong place. Because of the movement on Drabeks pitches, Zaun would like to see Arencibia or Molina set up down the middle of the plate and let the natural life on Drabek’s pitches direct them to the corners of the plate. I wasn’t aware that they weren’t already doing this. Should Molina do the lion’s share of catching instead of Arencibia? “No,” he says. Zaun thinks that young players (like Drabek, but not Drabek specifically) come to the big leagues with a sense of entitlement. Drabek has made more money already than Johnny Mac who has played 10 years in the show. Having never experienced failure at any level, why listen to Molina or Arencibia? Walton or even Farrell? Gregg goes on to say that Bruce Walton is one of the best coaches he’s has ever worked with. But Pappy can be the best pitching coach to have ever coached but it makes no difference unless the player is willing to embrace change. Let the kid fall on his face and have them come to you and say “help me Zaunbie Nation.” Zaun does the same thing in the catching position – he waits for them to come to him. To make a guy believe that the way he has done it (played the game) his whole life (and succeeded doing it) isn’t the right way… well, that is a tough proposition. As far as Brett Cecil being passed over in favour of Zach Stewart to replace Kyle in the rotation? Zaun hopes Cecil is of the mindset “I haven’t deserved or warranted a call up to the big leagues based on my performance. I’m not pitching like a guy who won 15 games last year and need to find a way to get back to that level.” Travis Snider hasn’t swung the bat like the player they are counting on him to be. Zaun hopes this will only serve to motivate them. Will it work? Their play will dictate that. Interesting point: in the Yankees’ minor league system there exists a “hands off policy.” Coaches aren’t allowed to mess with kids until they fail for a reasonable period of time. At that point they come to the coaches voluntarily and the advice they receive is embraced – in theory. Zaun is a true believer in this method. I think this approach will work for some and not for others – each player needs to be treated as an individual and have his individual needs met. To conclude, Zaun relayed his own experience in being sent down to the minors as a “wake-up call.” Baseball is “serious business” and deserves respect. 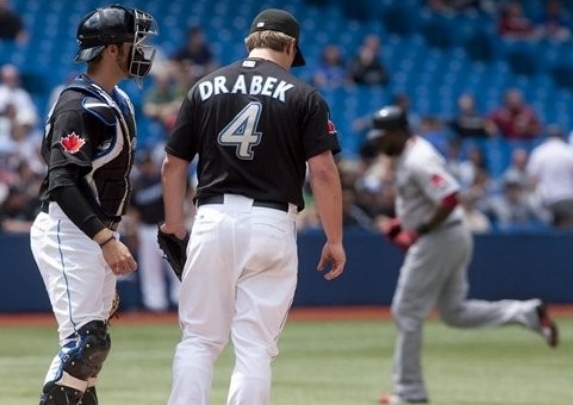 In my mind, Drabek views baseball through a lens that is far too serious. Just look at the way he flagellates himself after every pitch. I do hope, however, that it is a wake-up call for him and that we see him back in Toronto with a clear head and smooth mechanics. 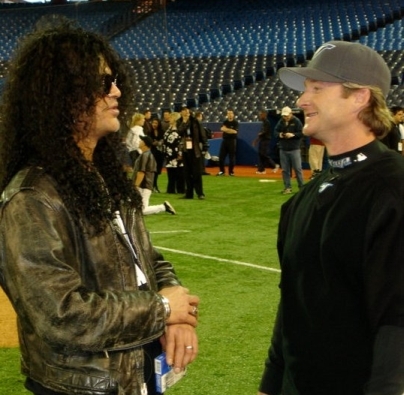 Images courtesy of Reuters/Associated Press, Gregg Zaun’s yap courtesy of Gregg Zaun. Good pitching is not an unknown science. I think they’ve learned to attack the strike zone. Usually young pitchers and staffs have a tendency to avoid contact, because subconsciously they are intimidated. They don’t have a lot of experience getting guys out. But they don’t have to throw the perfect pitch. 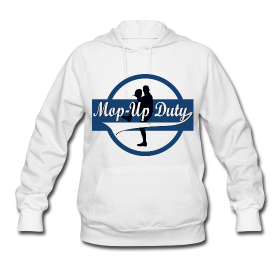 The reason you got to the big leagues is because you have fantastic ability. The basics still ring true. Getting ahead in the count. Performing under pressure. I think this can be applied to all pitchers, but it is especially pertinent to Kyle Drabek’s situation. These are the things he needs to work on and it needs to be done away from the pressure-cooker that is the AL East. If he goes to Las Vegas and finds his swagger he’ll be back in Toronto and will perform like the pitcher that everyone expects him to be. 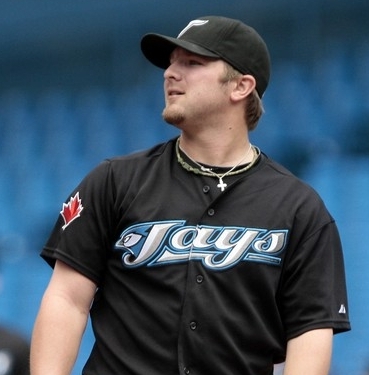 As far as Brett Cecil being passed over in favour of Zach Stewart to replace Kyle in the rotation? He hopes I haven’t deserved or warranted a call up to the big leagues. Is that a quote from Zaun? It doesn’t make any sense..
That’s what I thought. It’s all good man, good work once again.